North by Honeywell Deluxe Bump Cap is well ventilated and lightweight for total comfort. 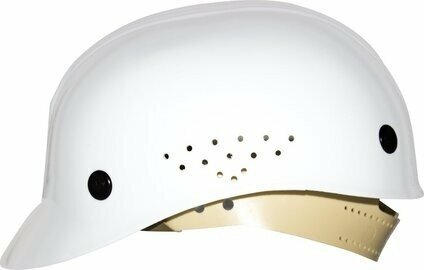 It is a low hazard bump cap ideal for food industry, mechanics, maintenance departments and truck drivers. 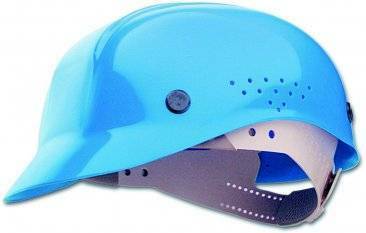 It is not approved and hence not recommended for use where ANSI or CSA head protection is required. High-density polyethylene (HDPE) outer shell to provide reliable protection from falling objects. Four-point suspension provides a secure, comfortable fit. Pin lock adjustment allows you to make fast, easy adjustments for quick use.